The world of IronPlanet is now in your hands. 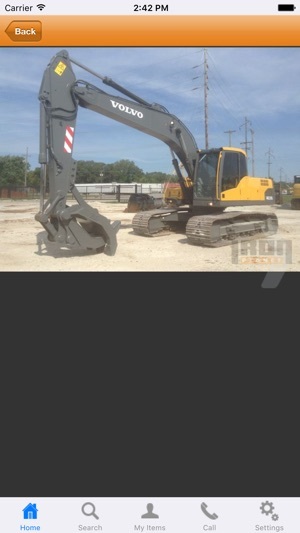 Welcome to IronPlanet, where you can buy used heavy equipment and vehicles from your mobile device. 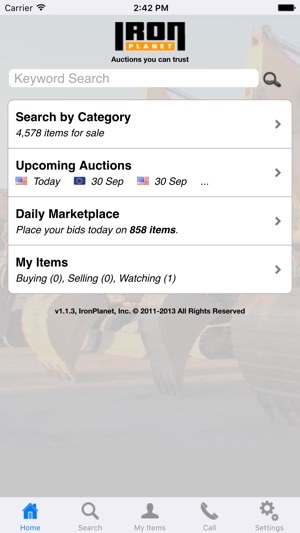 IronPlanet members can search for items by category or upcoming auction dates. 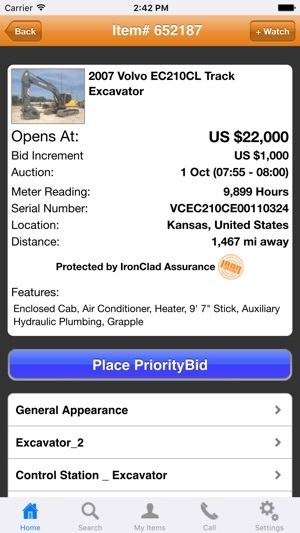 You can review the features, inspection report, and photo gallery for the item along with our exclusive IronClad Assurance® - IronPlanet’s guarantee that the inspection is an accurate description of the item’s condition. 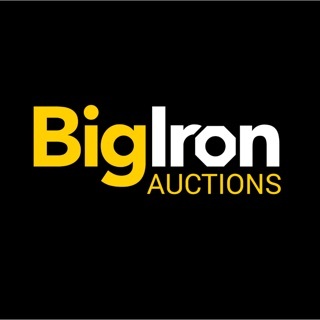 Place your bid and receive instant alerts when you have been outbid or won the item. 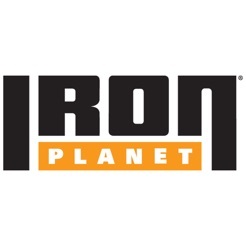 Download IronPlanet to your phone today! 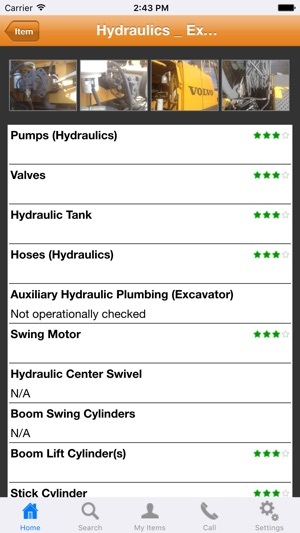 Makes it easy to look items up but needs tweaking. Need to be able to delete ended watched items from list. When viewing items should go back to list where you were rather than the start each time.